Cando three-pound gold wrist and ankle weight is used for building strength in rehabilitation or exercise programs, and contours to snugly fit the ankle, wrist, or thigh for a comfortable work out. 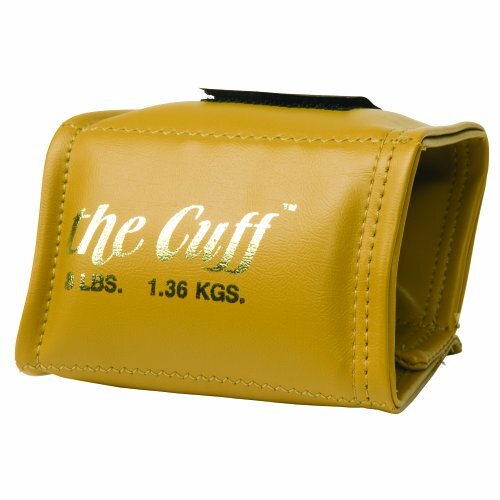 The weight has an extended hook-and-loop closure strap for secure fit, and is made of heavy-duty material that is double-stitched for durability. The one-size-fits-all weight has grommets to hang on a rack, and is marked with both pounds and kilograms.